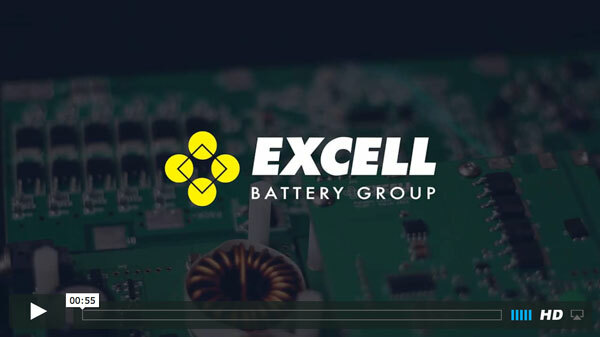 MSDS - Excell Battery Co.
We understand your business might require an MSDS on the full battery pack. We also work with our cell parnters to provide cell MSDS sheets when and as needed. At Excell we will work with your quality department to create a quality plan designed to fit your business, not force your business to match our processes and procedures. Contact us if you need assistance with the best safe handling practices of Lithium Ion or other chemistries for your business.